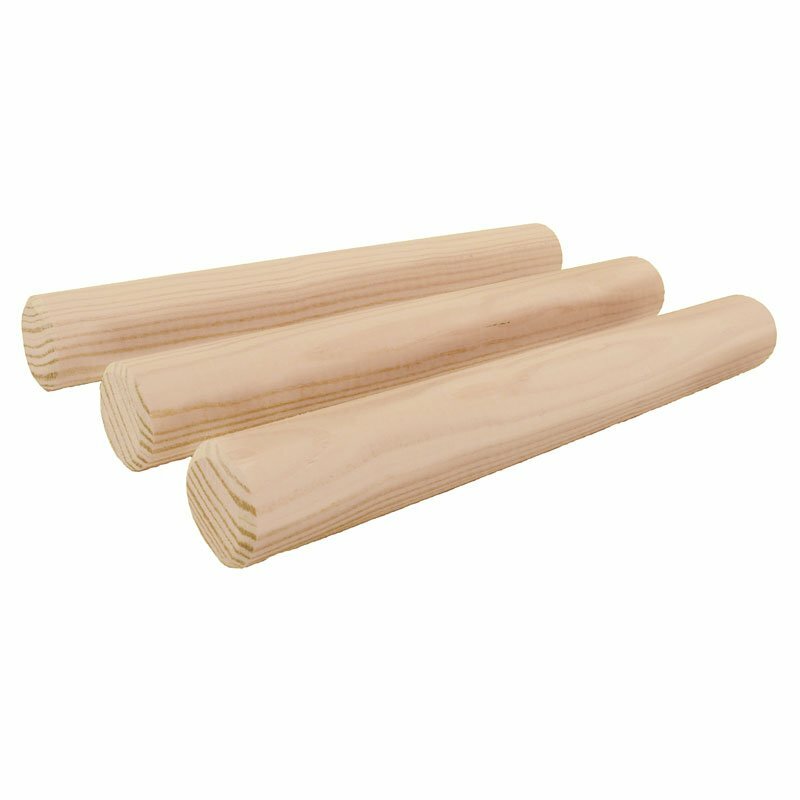 3pk Wooden Holding Buck. $12.95. Use for holding drills when force fetch training your dog. Put 2 in your back pocket and 1 in the dog's mouth. If your dog drops the the buck immediately replace it with one from your pocket. Also can be used to see if your dog is biting down hard. Check for new tooth marks when you remove it from his mouth.